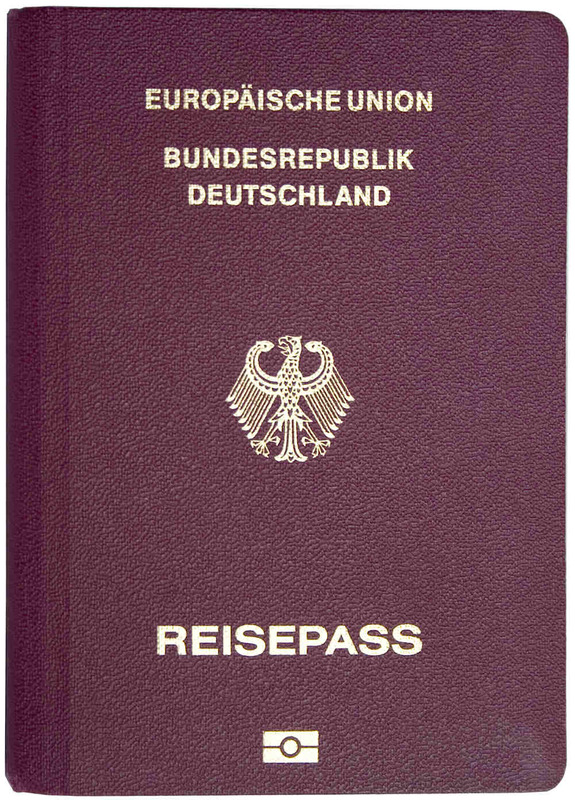 We can help you with immigration to Germany. A temporary residency can be achieved with an investment of 250,000 EUR into German business. It should be a new business that must create new jobs for German citizens or residents and must be approved. The investor and his family members will reiceve get Temporary Residence for one year which can be extended. After 5 years they can apply for Permanent Residence. While the official threshold is that only 250,000 Euros are invested - it should be kept in mind that successful applications for Temporary Resident Permits usually start from investment of 1,000,000 EUR and higher. Northern Mariana Islands Visa not required Visa not required under the Visa Waiver Program, for 90 days on arrival from overseas for 2 years. ESTA required.